Piedmont is as 'it says on the tin', at the foot of the mountains beginning at the beautiful Alpine border between France, Switzerland and Italy. Below the spectacular ski fields is Turin, with its Fiats and many museums (where you'll find many of the best places to stay in Piedmont), and a smattering of elegant towns, many with their own impressive palazzi. This region was once a collection of feuding fiefdoms, but at the region's heart are the wonderful farms and vineyards which fuel Piedmont with their world renowned flavours. Because Turin is the main hub, many people start exploring Piedmont from here. Of course you'll also be rewarded for looking farther afield. As well as sharing a border with one of Europe's most spectacular ski fields (Sestriere is the perfect place to go, with access to over 400km of pistes), Piedmont is also close enough to Tuscany to share some of this region's rustic, rural beauty. It helps that both regions are so visually dominated by the striking rows of vines, producing, in Piedmont's case the Barolos, Barberas, Barbarescos and Moscato D'Astis which decorate local menus so deliciously and are so well known world wide. As well as producing some of Italy's best wines, Piedmont is also known for white truffles - rare and tasty treasures. This is gourmet heaven, a place of smallholdings with secret recipes and traditions passed down from generation to generation. So if you want to really taste Piedmont, you'll need to get out into the countryside and into the local cellars. If you want to sample Piedmont's wines one of the nicest routes to travel is along the Lange Hills from Alba, where you can discover wine village after wine village. These big wines need a confident accompaniment, so expect to see plenty of truffles, fonduta and rich meats on the menus. Another good base for wine tasters is Asti, the commericial heart of the wine growing region, also historically important as it was one of Italy's richest cities in the 13th century and has the buildings to match. Piedmont's lower climes have many aesthetic treasures as well as culinary ones. There's Acqui Terme, a Roman town known for the hot sulphur springs, Asti, with it's many medieval towers and the home of Italy's oldest Palio, and lush Lake Maggiore, with pretty garden resort towns. Piedmont has so much to offer it's been a tourist destination for as long as tourist destinations have existed. Travel along the Lange Hills stopping at the 'wine villages' along the way. Discover the region's unique cuisine, especially renowned for its white truffles. 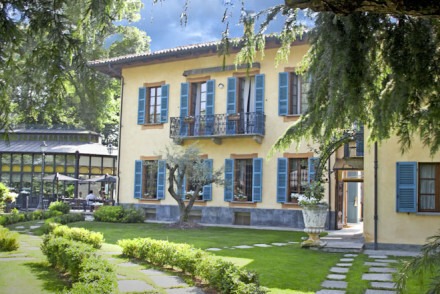 Unwind in one of the laid-back resort towns surrounding picturesque Lake Maggiore. Visit Turin's must-see historical landmarks and monuments. Hike, mountain bike or ski in the mountains. Whether you're here for a city break, ski-ing holiday or a foodie and wine tour, our pick of the best places to stay in Piedmont really does have something for everyone! The Foresteria degli Artisti has just two apartments within the 1825 built townhouse, one sleeping three and the second sleeping four. Comfortable and peaceful, Le Serre Suites & Apartments occupy an attractive 19th Century farmhouse in the countryside outside Turin. It's one of the best places to stay in Piedmont if you want the best of both countryside and city. Le Serre Suites and Apartments is an attractive 19th century converted farm estate turned hotel offering comfortable apartments and suites. Peacefully located in rolling countryside just ten minutes from Turin. Fior di Farine B&B is situated in the centre of La Morra opposite the town's historic mill-wake up each morning to the smell of freshly ground wheat! This charming spot boasts five individually decorated rooms. 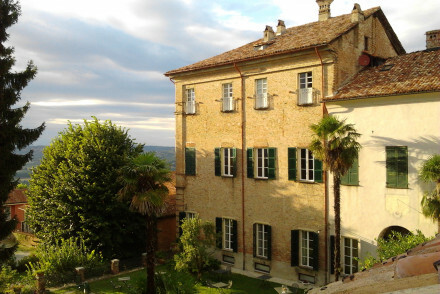 Ca Alfieri al Trenta is a family run property in a gorgeous traditional property. Lovingly renovated rooms keep the buildings history with traditionally tiled floors, chintz wallpaper and antique furniture. The freestanding baths are the height of luxury. 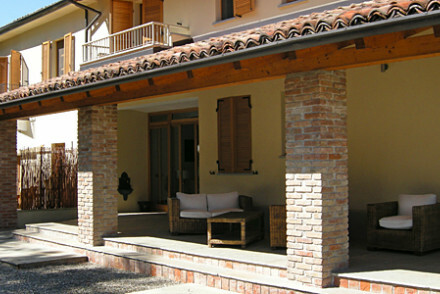 Cascina Barac is an agrotourism property sitting pretty amongst rolling hills covered in vineyards. Traditionally decorated with warm terracotta hues, antique furniture and delicately draped windows. Gourmet regional cuisine to order. Wines coming from the farm itself and truffles are to be found. A foodie's paradise. Castello di Villa is a stunning castle hotel overlooking vineyards. 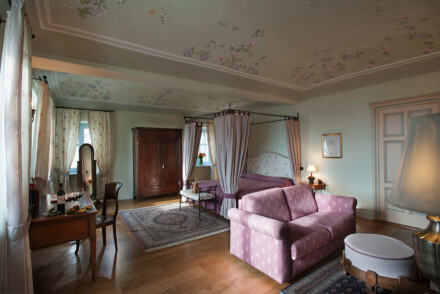 The large rooms have four poster beds, murals, beamed ceilings and big bathrooms. Enjoy the outstanding menu of locally sourced produce, excellent wine list. Ideal for a stop on a foodie trip of the region. Tenuta la Romana was built by an 18th century Count, enjoy the rural life at this former farmhouse. Truffles are the local speciality and you will see them, as well as other regional delicacies and wines on the menu. 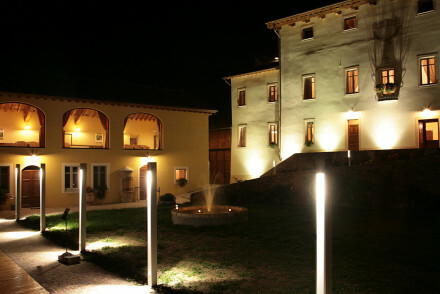 Real Castello is a beautiful and authentic hotel in a former castle. Large rooms are filled with antiques and elegant furnishings. Feast in the traditional restaurant boasting sweeping views over stunning grounds. The Art Hotel Boston has a beautiful old facade, but inside you'll find an eclectic collection of modern and contemporary art, including works by Warhol, Lichtenstien and Aldo Mondino. Townhouse 70 is an effortlessly cool urban bolt hole right in the centre of Turin. 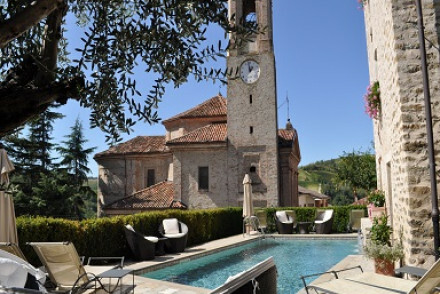 Relais san Maurizio is a converted 17th-century monastery, set amidst picturesque vineyards. Lovingly restored throughout- rooms ooze character with exposed stone, antique furniture and floor to ceiling windows. A fantastic restaurant showcases the finest in regional cuisine, and the medicinal spa is utterly spoiling. 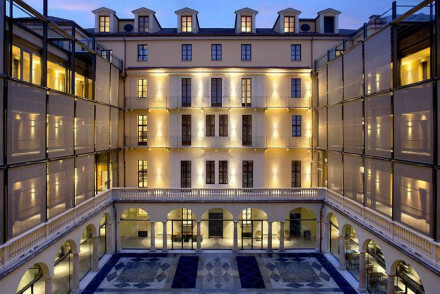 NH Collection Piazza Carlina is an elegant hotel in a historic 17th-century building in central Turin. It offers unfussy, smart accommodation and two rooftop terraces for relaxing after a long day sightseeing! Grand Hotel Sitea is a household name, opened in 1925, many distinguished guests have stayed in this smart hotel from Nobel Prize winners to Louis Armstrong. 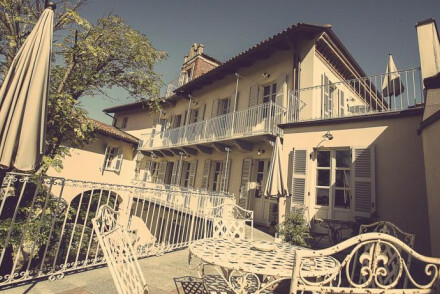 Set in spectacular Piedmont country the delightful La Villa is the epitome of good taste. A perfect combination of comfort, good food, modern essentials, child and dog friendly, pool, bikes, riding, plus the largest concentration of top chefs and gourmet restaurants in Italy. 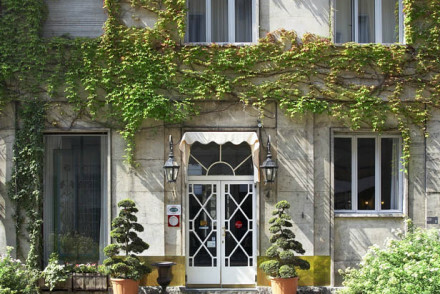 The Hotel Victoria is a fabulous mansion in a quiet, residential area of Turin, with an excellent restaurant and spa and beautiful gardens. Also great for a city break. The Grand Hotel Sitea is a Turin institution known for its distinguished guest book, cocktails and afternoon teas. 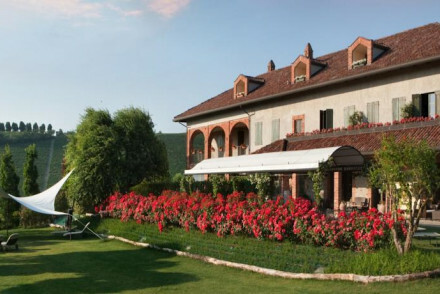 The Agriturismo Villa Tiboldi is a glorious country house surrounded by its own vineyards. Enjoy the gardens, views and pool by day, then the restaurant, extensive cellar and romantic rooms and suites by night. 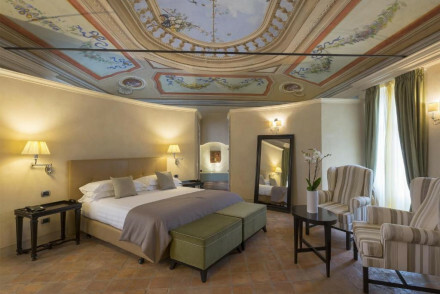 Castello di Sinio is a delightful castle hotel set amongst vineyards. Modern rustic style with wooden beams, antique furniture and stone floors. Lovely gardens with herb plants, jasmine and bubbling fountains. Sweeping views, excellent Umbrian cuisine. A great choice for couples and gastronomy fans. 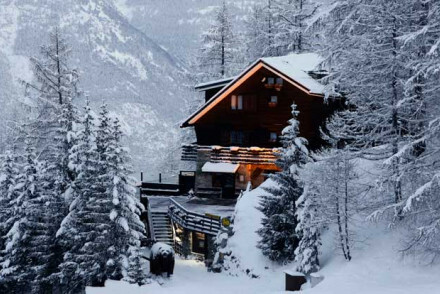 Il Capricorno is a charming chalet in the Cozie Alps. 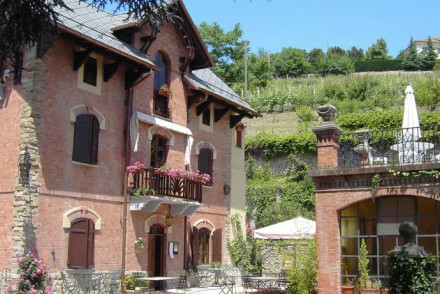 One of the best places to stay in Piedmont for families or couples wanting to hit the slopes. 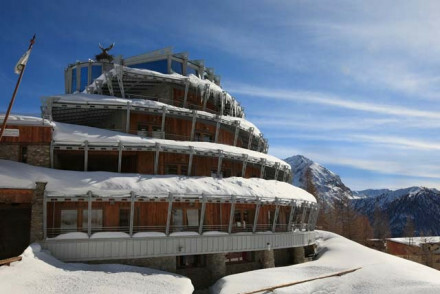 Shackleton Mountain Resort is a contemporary hotel with stunning mountain views in Sestriere. Come here for striking architecture, luxury and traditional mountain food. Real Castello offers large antique filled rooms and stunning views ideally located to explore the vineyards of Verduno and Barbaresco. 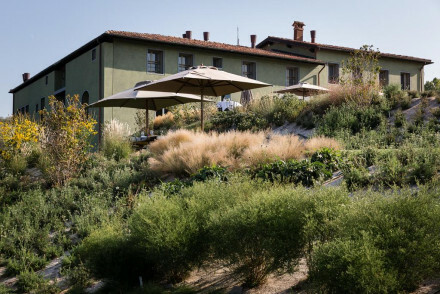 Castello di Sinio is situated amongst the vineyards and is the perfect place to stay for those interested in all things food and wine! 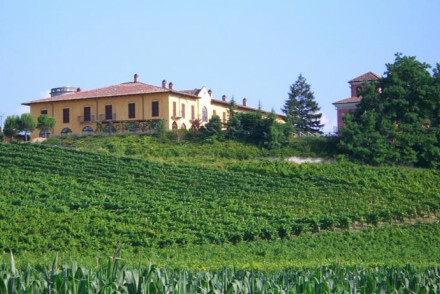 Palas Cerequio is an elegant vineyard residence in the picturesque and peaceful Langhe Hills. The hotel has several old, authentic bedrooms with original architectural features alongside newer, minimal guest rooms - some with private saunas. A restaurant serves regional dishes alongside fine local wines. Fly to Caselle Airport in Turin, the main airport of Piedmont. 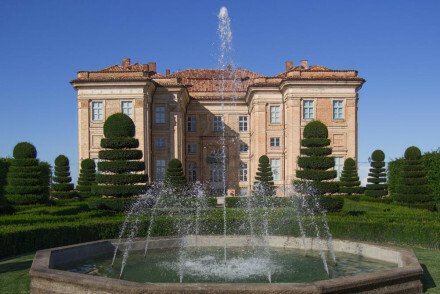 Piedmont is also easily accessible from Milan's airports and Genoa. Weather-wise the best time to visit is the summer months from May to August with the warmest month being July when temperatures reach over 30?. Browse through our list of all the best places to stay in Piedmont. Expand your search to include all our recommendations in neighbouring Liguria. Stunning castle hotel overlooking vineyards. The large rooms have four poster beds, murals, beamed ceilings and big bathrooms. Outdoor pool, manicured gardens, terrace and library. Outstanding menu of locally sourced produce, excellent wine list. Ideal for a stop on a foodie trip of the region. 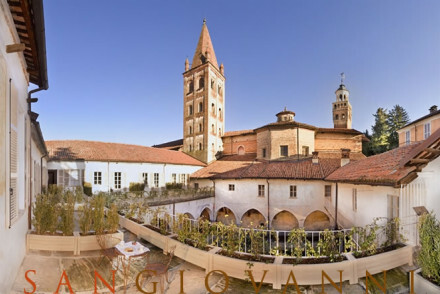 A stunning hotel in a renovated monastery. Chic rooms with subtle colour schemes, large modern bathrooms and views over the courtyard. Fantastic Piedmont cuisine, vaulted ceilings, frescoes and exposed brick; a romantic and special atmosphere. A perfect choice for couples. Foodies - A region rich in gastronomic treats of truffles and wine. 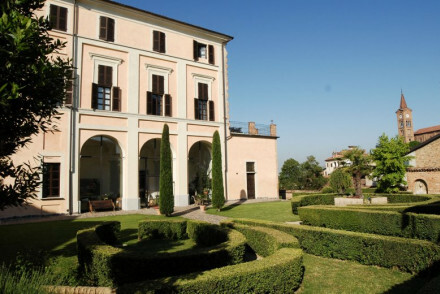 An aristocratic 15th century castle in the hills just outside Cuneo and Saluzzo. Beautiful rooms and suites have elegant furnishings and warm tones. Fabulous cuisine, top of the range spa and beauty therapies, pool, and parklands to explore. An ideal spot for total relaxation. Spa breaks - Top of the range spa and therapeutic treatments. A cosy boutique bed and breakfast with two pretty apartments in a handsome 1825 house. Lofty rooms, thoughtfully furnished with antiques, books galore and views over the city. Delicious breakfasts with home baked cakes. Centrally and quietly situated, an ideal spot for families, couples or groups. A gorgeous Italian farmhouse still retained as a private residence with its own vineyards. Traditional rooms have stone walls, iron bedsteads, and antique furniture. Lovely gardens, buffets in the summer, and a pool to cool off in. The perfect spot to unwind in the tranquil countryside. Views - Wonderful views over the hotel's vines. Built by an 18th century Count, enjoy the rural life at this former farmhouse. Truffles are the local speciality and you will see them, as well as other regional delicacies & wines on the menu. Rooms are traditional in style with terracotta tiles, exposed beams, large windows and four poster beds. Great walks - There are scenic walks a plenty through the Rocchetta Tanaro Natural Park. Cooking classes - Learn the arts of the 'Cuisine of Piedmont'. 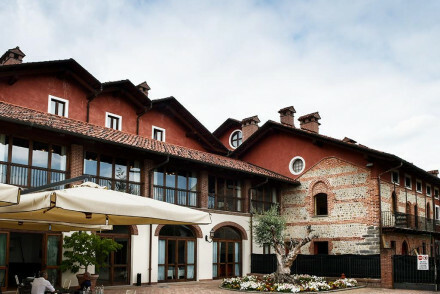 A stunning hotel in the Piedmont countryside. Luxurious and large rooms with elegant drapes and chandeliers. Outdoor pool, grass tennis court, chestnut tree garden, spa and gym. Excellent Italian cuisine served in an opulent dining room. A fairytale setting for an Italian weekend. The facade of this 1911 building belies the interior - an ecletic explosion of modern and contemporary art. The public areas are filled with original works by Warhol, Aldo Mondino and Lichtenstien, amongst others. Bedrooms are equally original. Garden and good food complete the picture. Attractive 19th century converted farm estate turned hotel offering comfortable apartments and suites. 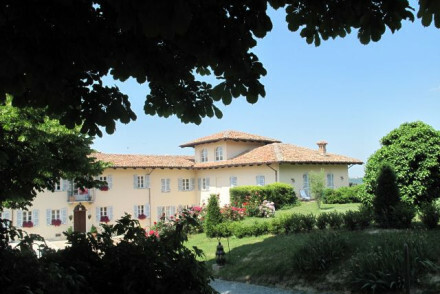 Peacefully located in rolling countryside, just ten minutes from Turin. Breakfast, spa, wine tasting, wine cellar, swimming pool. A flexible service for families or business travellers. A quaint beauty tucked away in the quiet hills of rural Piedmont. Exuding a rustic, homely charm, La Traversina creates an authentic Italian holiday experience. Enjoy the superb landscape and sample delicious Piedmont and Ligurian cuisine. Great walks - Go on beautiful walks from the farm around the Stazzano area. An agrotourism property sitting pretty amongst rolling hills covered in vineyards. Traditionally decorated with warm terracotta hues, antique furniture and delicately draped windows. Gourmet regional cuisine to order. Wines coming from the farm itself and truffles to be found. A foodie's paradise. Foodies - Alba is a haven for food enthusiasts as it grows white-truffles, hazlenuts and is brimming with vineyards. Country Escape - A revamped farmhouse ideal to unwind in comfort, amidst the vineyards, with a glass of wine. Great walks - Take long relaxing walks through the surrounding vineyards. A modern hotel in the Via Lattea Olympic ski area. Contemporary rooms with wooden panelling, stunning mountain views and some have private saunas or hot tubs. Traditional mountain food, two pools and spa treatments. Striking architecture throughout. A wonderful choice for a family ski weekend. Fior di Farine B&B is situated in the centre of La Morra opposite the town's historic mill-wake up each morning to the smell of freshly ground wheat! This charming spot offers five individually decorated rooms, with the smartest featuring Persian rugs and antiques. A lovely and quiet romantic stay. A fabulous mansion in a quiet residential area of Turin. Traditional romantic bedrooms have fireplaces, four poster beds, and attractive furnishings. Excellent restaurant, spa and beautiful gardens. A great choice for a romantic break. 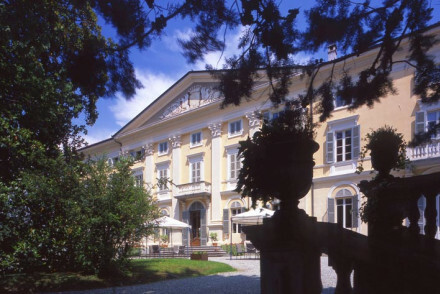 A beautiful and authentic hotel in a former castle. Large rooms are filled with antiques and elegant furnishings. Traditional restaurant with sweeping views over stunning grounds. Lots of wine tasting in the region. A great choice for families or couples, especially those interested in wine. Historic - A beautiful 15th century castle with whitewashed walls and green shutters. Gorgeous 4* hotel in a restored 16th-century monastery features beautiful rooms and suites blending contemporary décor with historic features. Add an Italian garden, a gourmet restaurant with Michelin chef and first-class spa and you have the perfect recipe for a romantic getaway or family holiday. 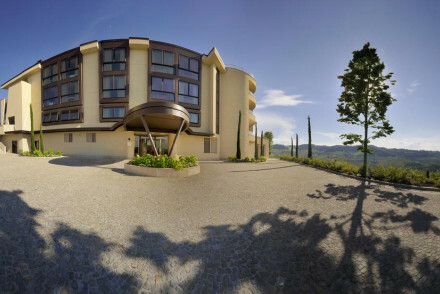 A stylish, modern hotel set in the small Piedmont town of Bra. The rooms are spacious and comfortable with smart art-deco design features and furnishings. Enjoy a drink in the lounge bar before sampling some delicious regional specialities and local wines in the hotel's restaurant. 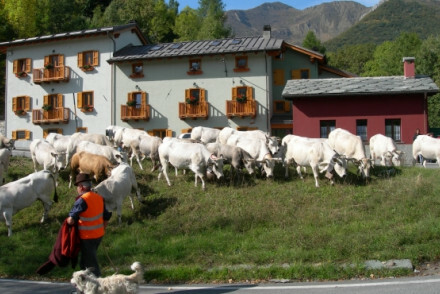 Local exploring - An ideal base for exploring the Piedmont region of Italy, rent a bike and head off on your own steam. 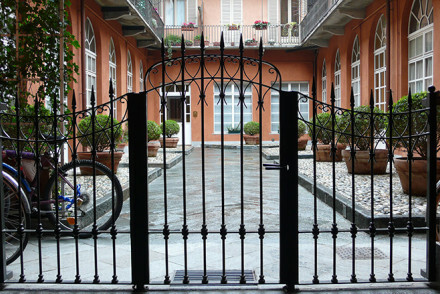 Sights nearby - Visit the nearby Cortile della Maddalena. 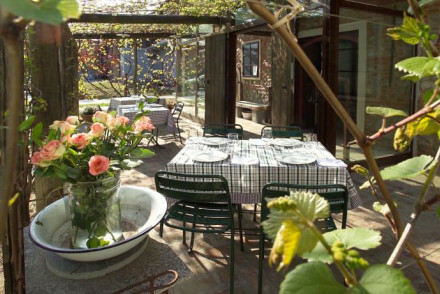 A delightful country hotel just outside Alba, exuding rustic charm from every pore. 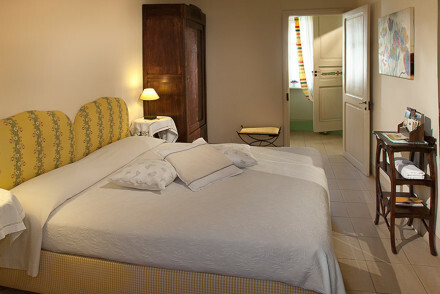 The ornate rooms are characterful and comfortable with great views of the surrounding vineyards. Enjoy a hearty breakfast of quiche, freshly baked cakes and local meats and cheeses. A wondrous country retreat. Foodies - The on site farm produces its own Nebbiolo wine and organic fruit, such as cherries, figs and pomegranates. Great walks - Beautiful walks around the hotel, including a 40km route called the 'Honey Road'. Cooking classes - Piedmont cooking classes are on offer at the hotel. 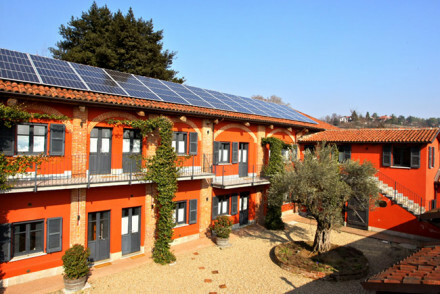 Charming hotel in Biella, offering cosy and colourful modern rooms in the middle of rolling green fields. Ideal for active holidaymakers, it has a tennis court, gym, outdoor swimming pool and a golf club 8km away. The restaurant serves Piedmont cuisine and guided tours of the area are offered. Active Holiday - You can play tennis, go horse riding and play golf nearby. Spa breaks - The spa facilities include massage and beauty therapy. An enchanting chalet in the Cozie Alps. Rooms in classic Alpine style, with wooden panelling, art works, antique finishes, and all mod-cons. Lounge and bar, excellent traditional Piedmont cuisine. An ideal choice for family or couple, for skiing or recharging. Hideaway - Nestled in the Cozie Alps, with many spots to read or enjoy the view from. Stunning scenery over lakes and Val di Susa. Artfully combining historic features with contemporary chic, this stylish hotel in an 18th-century Palazzo is a haven of peace in the medieval heart of Asti. With seven rooms, each decorated in a different style, it's ideal for romantic getaways. Guests can also enjoy the terrace and large garden. 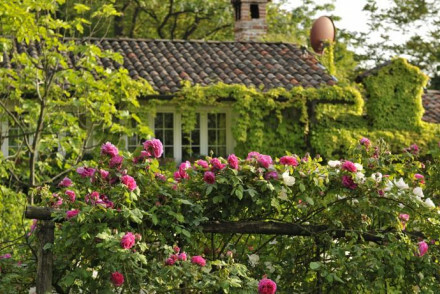 Romantic country house in the Piedmont countryside. Rustic-chic rooms feature terracotta floors, mahogany sleigh beds and exposed beam ceilings. Outdoor pool, orchard, vineyards and neat gardens. Exquisite authentic dishes in the restaurant. Utterly charmed. Pretty hotel in 19th century house. 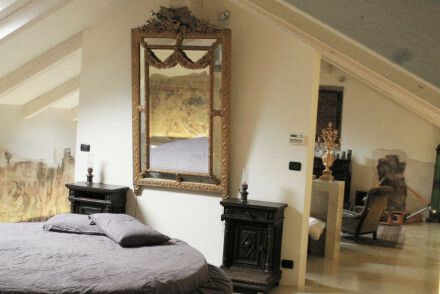 Elegant rooms feature four poster beds, wooden floors and views of Langhe Hills. Large gardens and sun terrace where breakfast is served. Great value, superb location with plenty to do. Lovely hotel in the hills with glorious views. 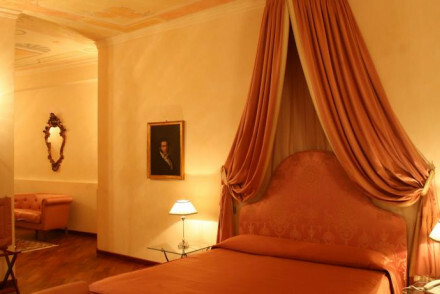 Elegant rooms have either wooden beamed or frescoed ceilings, antique furniture and cream furnishings. Outdoor pool, gardens and sun terrace. Breakfast is served in glass dining room. Romantic and ideal for wine lovers. 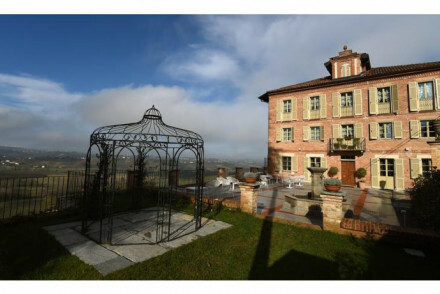 Elegant and luxury rooms in the heart of rural Barolo. Facilities include a gym, library, bar and tea-room. Rooms come with hydro-massage baths, ergonomic mattresses and are furnished with a royal flair. Buffet breakfast is included. Set amongst beautiful UNESCO Heritage landscapes. Local exploring - Surrounded by UNESCO Vineyard Landscapes and wonderful historic towns. Sights nearby - Though a small village, it boasts the Vicoforte Shrine, 6000 sqm of frescoes on a monumental dome, which you can climb. Great walks - Take long walks through the picturesque surrounding countryside. A delightful castle hotel set amongst vineyards. Modern rustic style with wooden beams, antique furniture and stone floors. Lovely gardens with herb plants, jasmine and bubbling fountains. Sweeping views, excellent Umbrian cuisine. A great choice for couples and gastronomy fans. A lovely little B&B set on a quiet backstreet moments from the centre of Alba. Charming rooms and suite have lots of space, elegant furnishings, and all the mod cons. 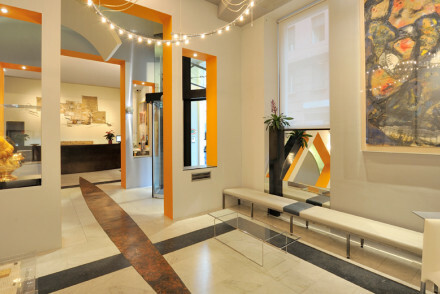 The hotel hosts contemporary art exhibitions. Breakfast in the basement and walking distance to all the attractions. Outstanding location - Located on a quiet backstreet but moments from the city centre. Sights nearby - Piazza del Duomo, the town main square. 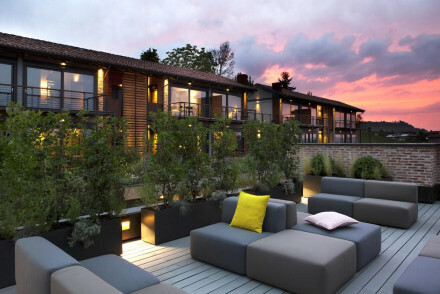 Chic hotel amongst vineyards. Rooms inside the barn building are contemporary- high ceilings, Japanese-style four-poster bed, chandeliers and French windows. Outdoor pool, terrace and gardens. Elegant bar and sumptuous hotel lounge. Bohemian, authentic and relaxed. A family run property in a gorgeous traditional property. Lovingly renovated rooms keep the buildings history with traditionally tiled floors, chintz wallpaper and antique furniture. The freestanding baths are the height of luxury. Indulgent homemade breakfasts. A truly authentic Italian stay. Total relaxation - An authentic Italian experience in a gorgeous property in picturesque surrounds. Great walks - During the season join an expert, and his dog, in search of truffles. Skiing - The hotel will arrange ski guiding or lessons. There is a daily apres ski complimentary afternoon tea. A delightful Italian country house with a spa and wellness centre. Steeped in rustic charm, guests can relax on the quiet terrace by the pool or in one of the peaceful drawing rooms. Watch the sun set over the picturesque hills whilst enjoying local, seasonal dishes at the hotel restaurant. Total relaxation - The perfect spot to sit back and relax, with lovely gardens, and a spa with sauna, hot tub and Turkish bath. 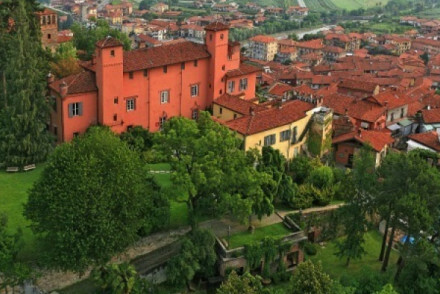 Sights nearby - Check out the nearby town of Asti, a charming and historic town filled with character. Great walks - The hills of Langhe and Monferrato make for spectacular walking with incredible views. The latest hotel in a chic franchise of urban bolt holes, in the centre of Turin, near the Piazza Castello. Effortlessly cool; a classical facade conceals the minimalist interior. Most rooms are junior suites, breakfast is served at the signature communal table. Pretty courtyard garden for drinks. 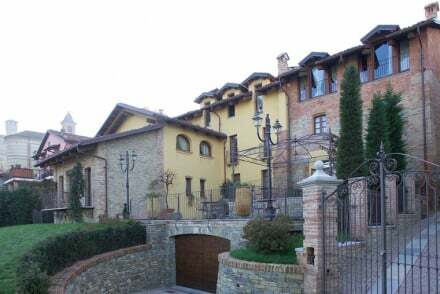 An elegant vineyard residence in the picturesque and peaceful Langhe Hills. The hotel has several old, authentic bedrooms with original architectural features alongside newer, minimal guest rooms - some with private saunas. A restaurant serves regional dishes alongside fine local wines. 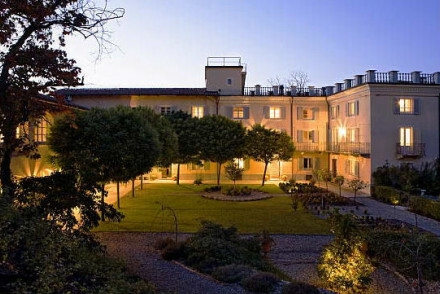 Set in spectacular Piedmont country this delightful hotel is the epitome of good taste. A perfect combination of comfort, good food, modern essentials, child and dog friendly, pool, bikes, riding, plus the largest concentration of top chefs and gourmet restaurants in Italy - ticks most of the boxes. Cooking classes - Learn how to cook pasta properly! A household name, opened in 1925, many distinguished guests have stayed in this smart hotel from Nobel Prize winners to Louis Armstrong. Ideally suited for either business or pleasure. Centrally positioned behind Piazza San Carlo. The elegant Bar offers exquisite afternoon tea. A Turin institution. A beautifully renovated villa set among scenic vineyards. Individually styled rooms are both contemporary and traditional with clean design set against the building's original features and antiques besides modern artwork. A spoiling spa and fabulous restaurant make this a truly indulgent stay. Country Escape - A glorious rural retreat set among vineyards, offering a slice of luxurious Italian country living. Great walks - Walk through the nearby La Raia biodynamic farm - 180 hectares of vineyards, fields, pastures and woodlands. Sights nearby - Visit Libarna, a Roman city dating back to the second century B.C. 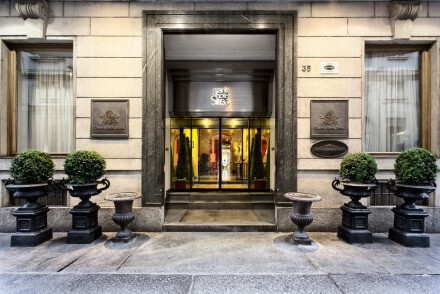 NH Collection Piazza Carlina is an elegant hotel in a historic 17th-century building in central Turin. 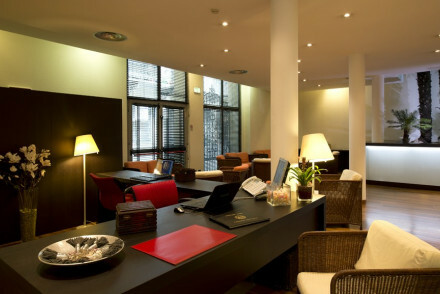 It offers unfussy, smart accommodation and two rooftop terraces for relaxing after a long day sightseeing! Whether for business or leisure, this is a superb city spot. 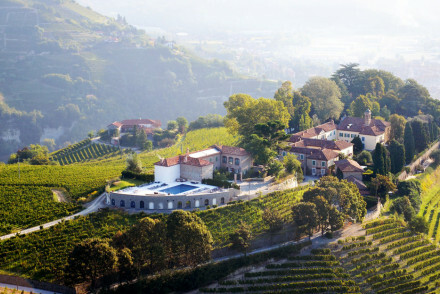 An elegant hotel and spa surrounded by vineyards as far as the eye can see. Pastel coloured rooms are spacious and light with wooden floors, luxurious bathrooms and large terraces. Spend days sipping on local wines, feasting on gourmet regional dishes and unwinding in the pampering spa. Total relaxation - A secluded spot surrounded by stunning countryside and acres of vineyards and boasting a fabulous wellness centre. Sights nearby - Spend the day exploring the churches and ancient roman architecture of Alba. Great walks - Enjoy walks through the Langhe landscape, a Unesco World Heritage site. A chic contemporary offering set in the picturesque rolling Barolo hills. Beautifully styled rooms feature wooden floors, private terraces, soft grey hues and floor to ceiling windows to enjoy the spectacular views. Boasting a spoiling spa, fine dining restaurant and a well stocked wine bar. Weddings - Offering a beautiful setting along with wedding planners, caterers and event organisers. Local exploring - Find plenty to explore in the surrounding vineyards, castles and picturesque villages. 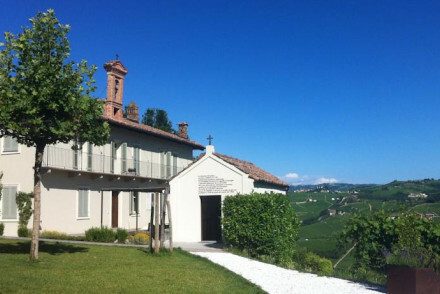 A converted 17th-century monastery, set amidst picturesque vineyards. Lovingly restored throughout- rooms ooze character with exposed stone, antique furniture and floor to ceiling windows. A fantastic restaurant showcases the finest in regional cuisine, and the medicinal spa is utterly spoiling. Spa breaks - Make the most of the intensive treatments at the medical spa, based in an old salt cave offering thalassotherapy. Foodies - Right in the heart of wine and white truffle country, the well established restaurant does not dissapoint. Sights nearby - Make a trip to Genoa and visit its impressive palaces. An 18th century castle with all the opulent design one would expect along with some 21st century comforts. 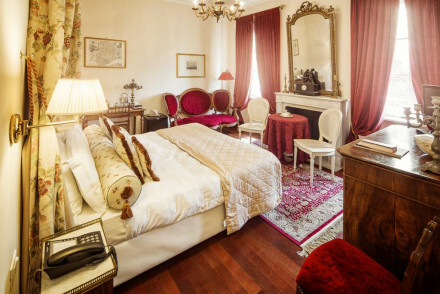 Enormous rooms and suites feature heavy draped fabrics, rich hues and intricately carved antiques. A fabulous restaurant serves regional classics and the cellars play host to an indulgent spa. Romantic Break - A luxurious castle complete with spa and glorious suites. Ideal for a getaway for two. A glorious country house surrounded by its own vineyards and boasting an extensive wine cellar. Beautiful romantic bedrooms and suites have four poster beds and soft pastel furnishings. Lovely gardens, views, and a pool, as well as a fine dining restaurant. Perfect for a romantic break. Foodies - Extensive wine list and gourmet Italian cuisine.